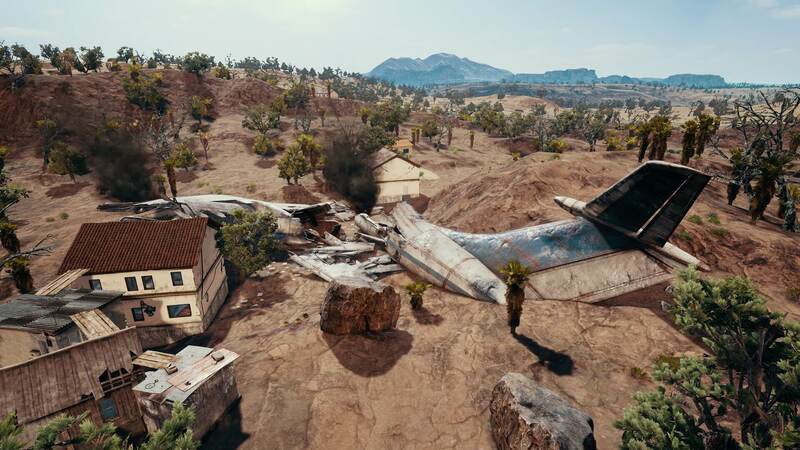 PlayerUnknown’s Battleground currently has a new desert map that is available on the test servers. 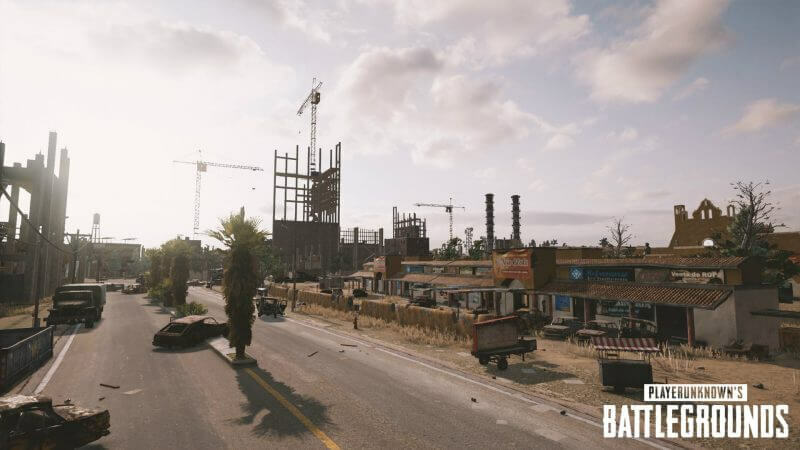 The map is called Miramar and is a lot different to the Erangal map which is currently PUBG’s only map. PlayerUnknown’s Battleground came out this year and is only of the most played games on steam. It is set to come out on Xbox One and hopefully PlayStation 4 next year. Fans of the series may also be excited to hear that PUBG is coming out of Early Access on December 20, 2017. It will be upgraded to 1.0 and will introduce climbing and vaulting. This will help players get over walls and balconies easier as currently you can only jump and hope that your character makes the wall. The new desert map is available for testing until December 11, 2017, and Xbox One users will be able to play it next year. The map is a lot harder for players and Bluehole, the developers of the game state that fans need to ‘rethink strategies’. This may be due to the terrain as the map has fewer bushes, grass, and trees. This makes it harder to cover from gunfire and other players. On the bright side of struggling to cover from gunfire when outside, there are much more buildings making it more likely that you have to hide on rooftops rather than the wilderness. Along with the new map, players also can try out some guns as well when playing the map. One of the exciting guns that a lot of people are loving is the Win94 lever action rifle. This gun can go into your sidearm slot. But, the downside to this gun is that it does not have a scope slot, which means it is only good for inside buildings and close distance. The last thing that was a noticeably interesting tweak was that on the map it now shows the direction players and their teammates face. This tiny factor is great for players to know which way to shoot when one teammate is shooting an enemy. Be sure to check back to the site for more updates on PlayerUnknown’s Battlegrounds, as well as all of your other Nerdy News and Needs!